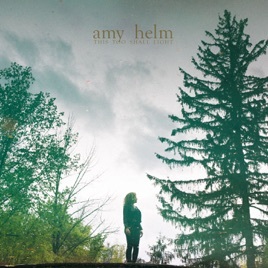 Amy Helm may claim some measure of fame from her father, The Band’s Levon Helm, but the singer-songwriter has never had to exist in his shadow. 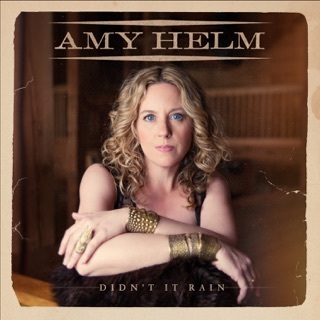 Following her acclaimed 2015 solo debut, Didn’t It Rain, her sophomore effort continues showcasing her expansive, bluesy vocals. 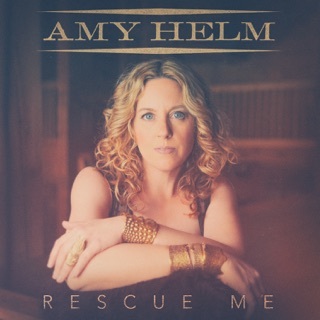 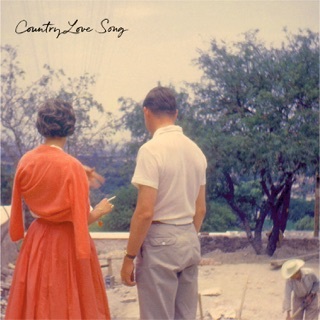 Produced by Joe Henry (Bonnie Raitt, Billy Bragg), the album traverses originals and covers, like The Milk Carton Kids’ “Michigan,” Allen Toussaint’s “Freedom for the Stallion,” and Robbie Robertson’s “The Stones I Throw.” With standouts like the title track, written by Hiss Golden Messenger and thrumming with a low-throated organ, Helm’s resilience finds reinforcement from gospel-inspired moments that help her wait out storms overhead.